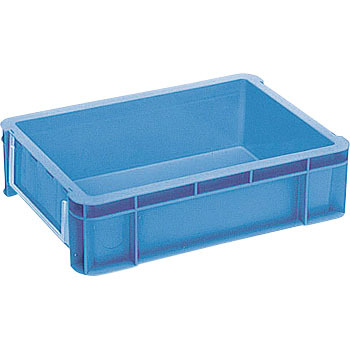 It is used for storing the sample bottle. It is very durable and durable. Even if it is used for 10 years it will not break. Since new employees have entered this time, I made an additional purchase. I would appreciate it if you spread the variety of sizes a bit more. This review is about item#37127571.